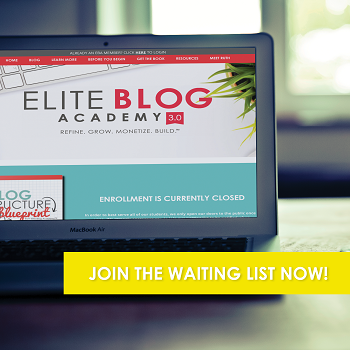 As you know, we are big Marvel fans, so when Disney and Marvel collaborated to create the amazing Big Hero 6 movie, we were pretty ecstatic. 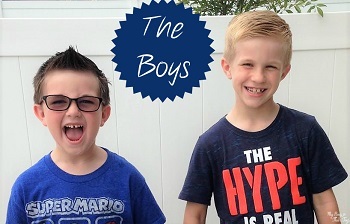 And after my recent visit to LA to interview the film directors and voices behind Tadashi, Hiro, and Baymax – I couldn’t wait to bring home the movie for my boys. I decided to plan a fun after school adventure last Friday, complete with Baymax Rice Krispies Treats. 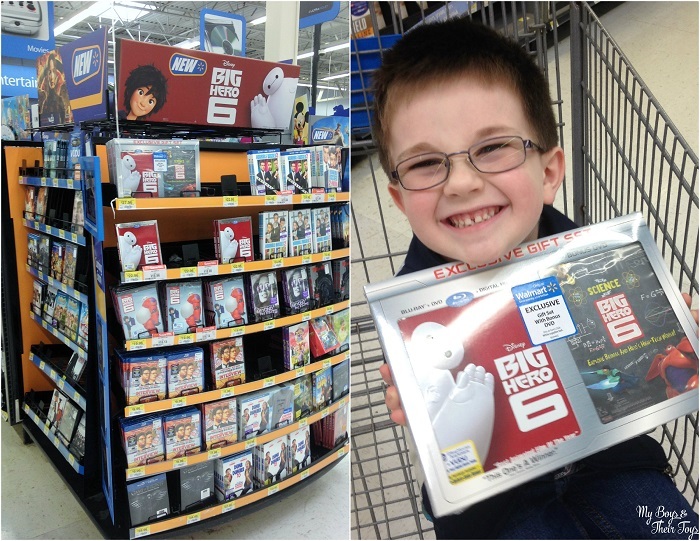 Once lil guy and I picked J up from school we headed to our local Walmart store to buy their exclusive Big Hero 6 gift set with bonus DVD. The entertainment department has the “new releases” stand easy accessible from the aisle. As you can see L was pretty excited to have the movie in his hands. We also picked up the ingredients needed to make our fun Baymax treats. First, melt butter on low heat in a large saucepan. Add marshmallows and stir until completely melted. Add Rice Krispies cereal and stir until well coated. Next, transfer the mix to a 13 x 9 pan coated with cooking spray or wax paper. Use a buttered spatula to press the mixture into the pan evenly. Let cool for 15 minutes or so. Step 1. Using a circle cookie cutter, cut out the Baymax heads and place them on a dish. I used the back of a spoon to press the center of the circle to make more of an oval shape for his head. Step 2. Spread an even amount of vanilla frosting on the Rice Krispies Treats. Step 3. Next, cut the tip off the black gel and create Baymax’s eyes with a line between them. That’s it! A super easy and fun craft for the kids – that’s yummy too! Don’t they look cute? 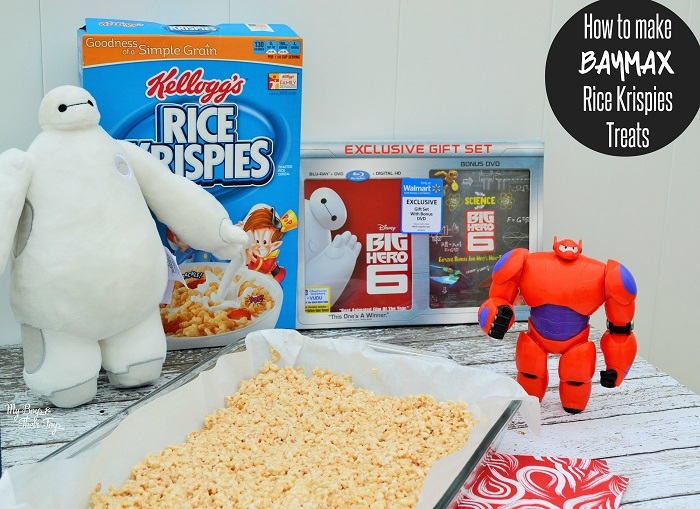 The boys loved helping me master these Baymax Rice Krispies Treats, especially the eating part. 😉 These are perfect for any upcoming movie night plans you may have or a Big Hero 6 party you’re hosting. 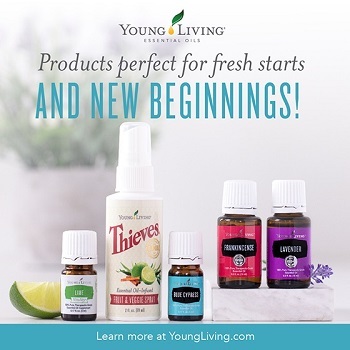 Looking for other Big Hero 6 products? 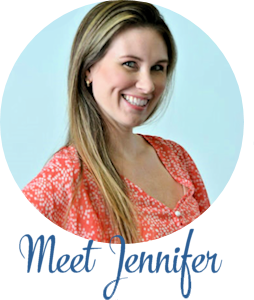 Walmart.com has items from bedding to toys. 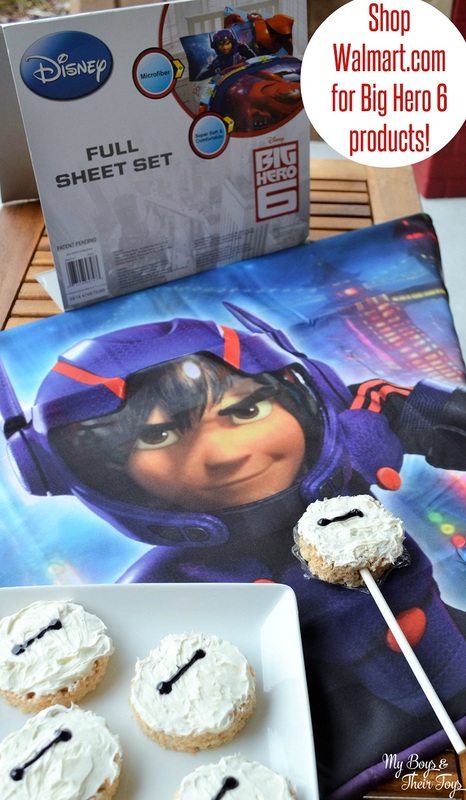 I pre-ordered this Big Hero 6 sheet set and it arrived over the weekend for the boys. 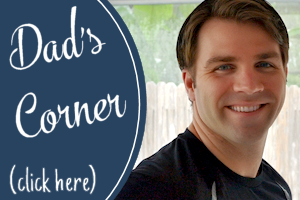 The set includes flat and fitted sheets, plus 2 pillowcases with Baymax and Hiro on each side. Our Big Hero 6 family fun day was a great success and super easy to pull off. 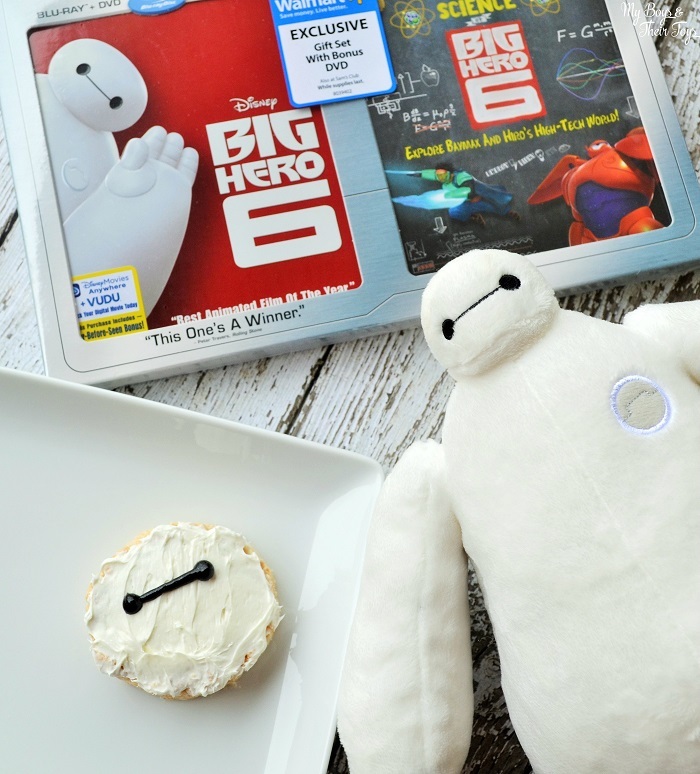 Don’t forget to pick up the Big Hero 6 exclusive gift set at Walmart stores! Your purchase of the Big Hero 6 Blu-Ray/DVD + Gift With Purchase Set includes a digital movie on Vudu while supplies last! Simply scan your receipt using the Savings Catcher in the Walmart app. 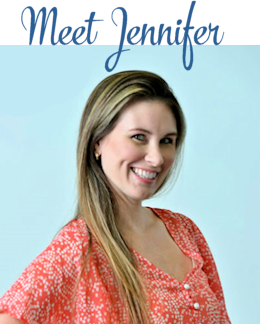 Then look for a message on your phone or email. Now you can watch Big Hero 6 on any device! How will your family celebrate the #BigHero6Release? This is such an adorable idea!! I need to try this!! The best thing Disney ever did was make a character that was so easy to turn into a craft. 😉 I LOVE BAYMAX, and these look amazing. 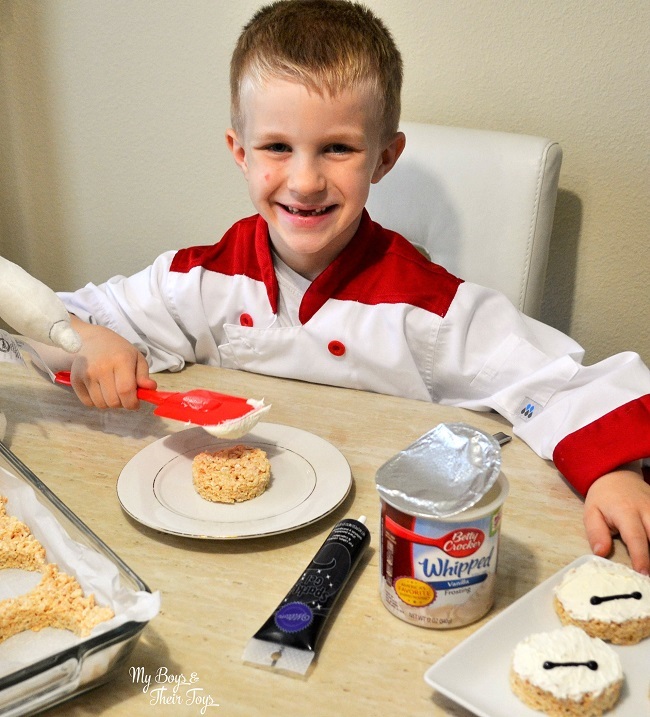 I love rice krispies treats and these are so cute and easy! 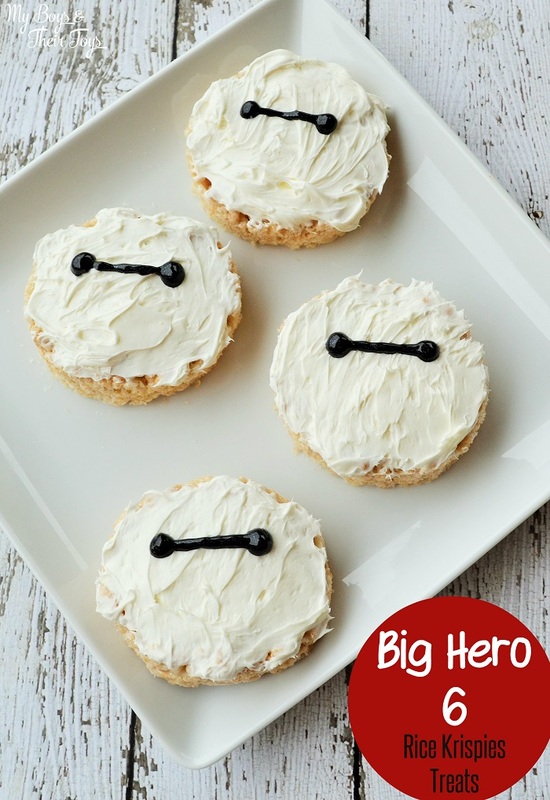 We’ll have to make some when we watch Big Hero 6 again this weekend! I LOVE how those treats turned out!! I guess we will celebrate by making these Rice Krispies! These are so cute! I love how they turned out, yet are super simple to make. This looks absolutely precious! And deliciously!! !